Want some wave without the bulk? 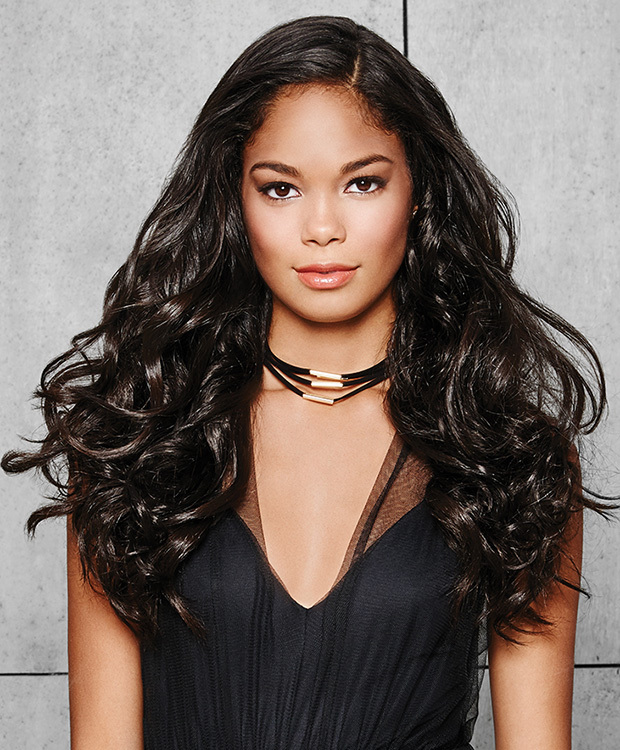 This 4 piece Fineline Extension kit has the perfect amount of hair with the perfect wave. Fine hair is a thing of the past with extensions made just for that. These 4 pieces with a seamless edge are so light you’ll forget you have them on. Tru2Life® heat-friendly synthetic hair lets you touch up the wave or change it up, anything is possible. With Fine Line® construction, the hair is stitched to a thin layer of polyurethane, resulting in lighter, thinner, virtually undetectable pieces that lay flat to the head for a more comfortable, natural looking effect. © HairUWear 2019. All rights reserved. Be among the first to learn about promotions, special events, new arrivals and more. *Which HairUWear brands are you interested in?